In joining the business you’ll play a key role in the continued success of the brand. Building collaborative relationships with your accounts, you’ll be responsible for delivering the brand objectives and you’ll be the lead on all operational aspects of the customer interface. This is both a challenging and varied role, so ideally FMCG experience would be great to enable you to integrate seamlessly. In this role you’ll need to be dynamic, resilient and flexible, with proven account management experience, an eye for the detail and the ability to persevere in a challenging market. This role is ideally suited to an ambitious individual who is willing to step into a role and make it their own. An individual who has the talent and self-belief to translate this unique opportunity into a longer term career prospect. 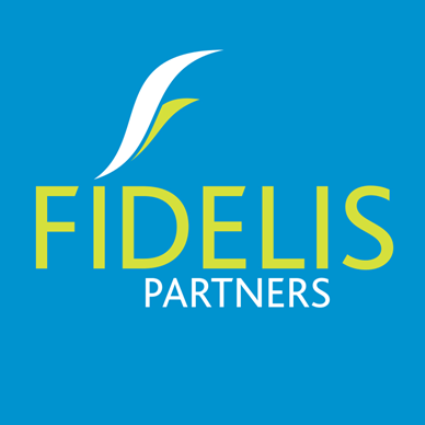 To apply for this job email your details to contact@fidelispartners.co.uk.